Expectations: High. I’m pumped after watching his début. I hope this is good. 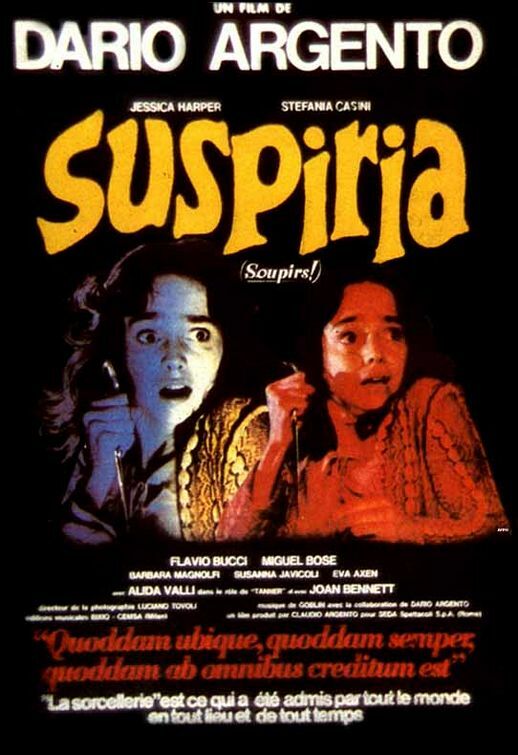 Hot off the tails of The Bird with the Crystal Plumage, Dario Argento concocts another horror mystery thriller to get you on the edge of your seat. That was the intention anyway. 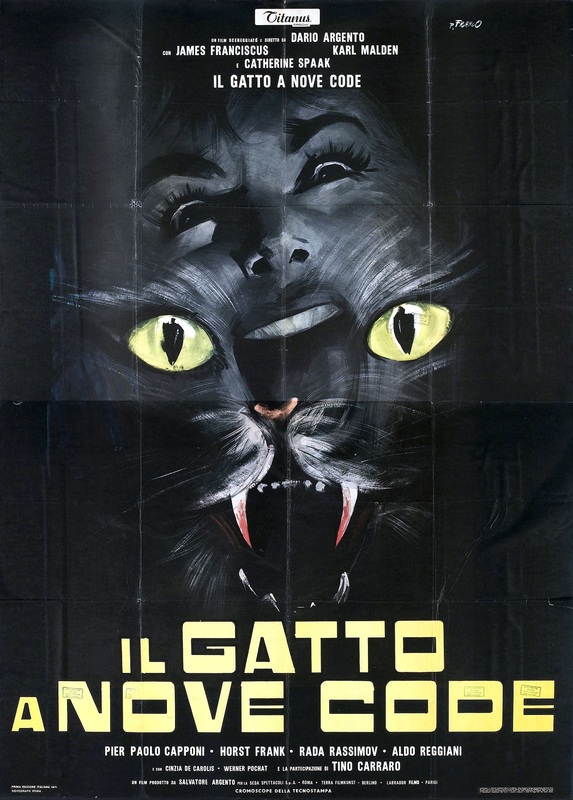 Unfortunately, The Cat o’ Nine Tails is a step back in every way, and ends up being a much less satisfying film for it. That’s not to say that it’s horrible though, it’s definitely something worth sitting down with. Just don’t expect to be enthralled every minute. The film has a bad rap with fans, critics and even Dario Argento himself, who has called it his least favorite of his films. I honestly feel that the hate is a bit misguided, as this really isn’t all that bad of a movie.